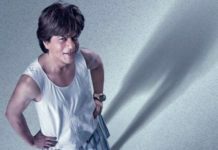 Shahrukh Khan And Rohit Shetty To Team Up For Hindi Remake Of Vijay's 'Theri'? Shahrukh Khan And Rohit Shetty To Team Up For Hindi Remake Of Vijay’s ‘Theri’? Shahrukh Khan seems to be on a film signing spree. The actor has already completed the shooting for Gauri Shine’s next and Raees which are slated for release in Nov 2016 and Jan 2017 respectively. Shahrukh has also signed Aanand L. Rai’s and Imtiaz Ali’s next, the shooting of which will start from August. If the latest buzz in B-Town is to be believed then Rohit Shetty and Shahrukh Khan are reuniting again after Chennai Express and Dilwale. As per a Spotboye report, the actor-director duo might soon be teaming up for the Hindi remake of Vijay’s ‘Theri’. ‘Theri’ was released on 14 April 2016 and proved to be one of the biggest blockbusters of all time. 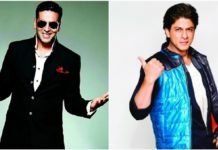 Earlier, there were reports that Akshay Kumar has signed the Hindi version of the movie. 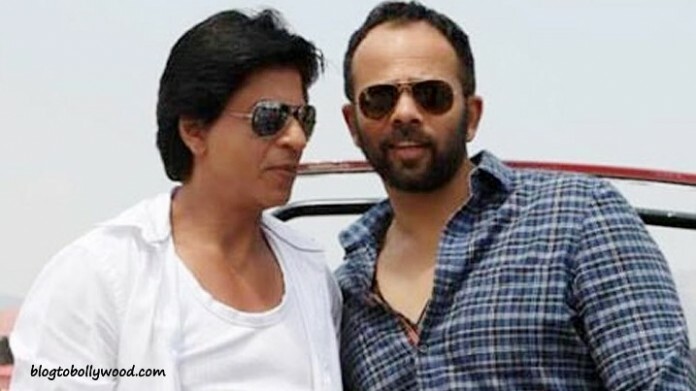 Do you want Rohit Shetty and Shahrukh Khan to work together again? Share your views with us in the comment section.